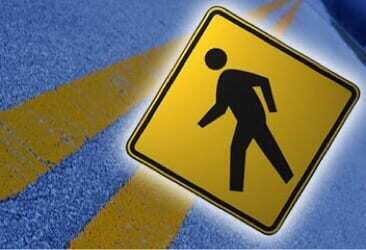 Police say that a pedestrian was struck and killed in Middle River on Sunday night. Authorities stated that a man was walking at the intersection of Martin Boulevard and Middle River Road when he was struck by a car. The man, who has not yet been identified, was taken to Franklin Square Hospital, where he was pronounced dead.